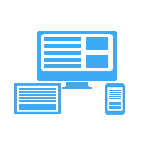 With responsive design, your customers can access and navigate your site in any device maximizing lead generation. We can help you to build your dream site with customized theme as per your requirement so as to express your idea uniquely. 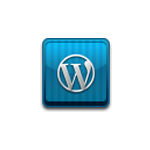 With WordPress, we can build the best SEO-friendly & easy-to-use site for you that you can handle with great ease. 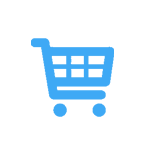 Our unique E-commerce design aims to create a site with the best user experience that will increase your sales and conversions. 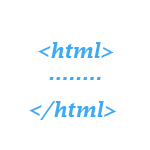 Responsive web design for better user experience(UX). High quality unique contents to protect against GooglE Panda algorithm. 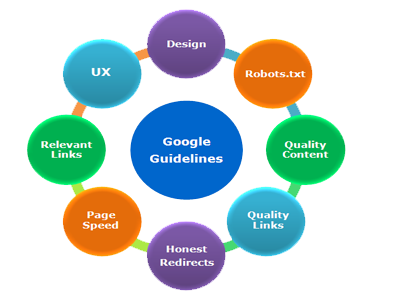 High quality relevant links from authority sites which would be Google Penguin algorithm friendly. Copyright © 2019. All rights reserved . Suvaance Internet Marketing Services Pvt.Ltd.